China’s central bank has asked the police to further investigate a fabricated news report on a cut in the reserve requirement ratio that was circulated on social media, said Financial Times. On Friday, social media users circulated a screenshot of what appeared to be a Xinhua state media report announcing the alleged shift in policy on the reserve requirement ratio, an important instrument that the central bank uses to control liquidity. The People’s Bank of China debunked the story within hours and state media reported that the central bank had asked police to investigate the falsified report. Spreading false financial information and disseminating rumors on the internet are both punishable offenses under Chinese law. 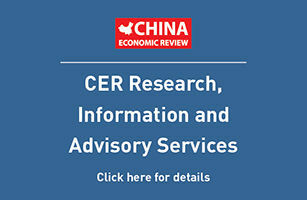 The spread of false information is extremely prevalent in China, where companies commonly pay for “water armies,” the term given to click farms and automated fake reviews, to help their online reputations, said the Financial Times.